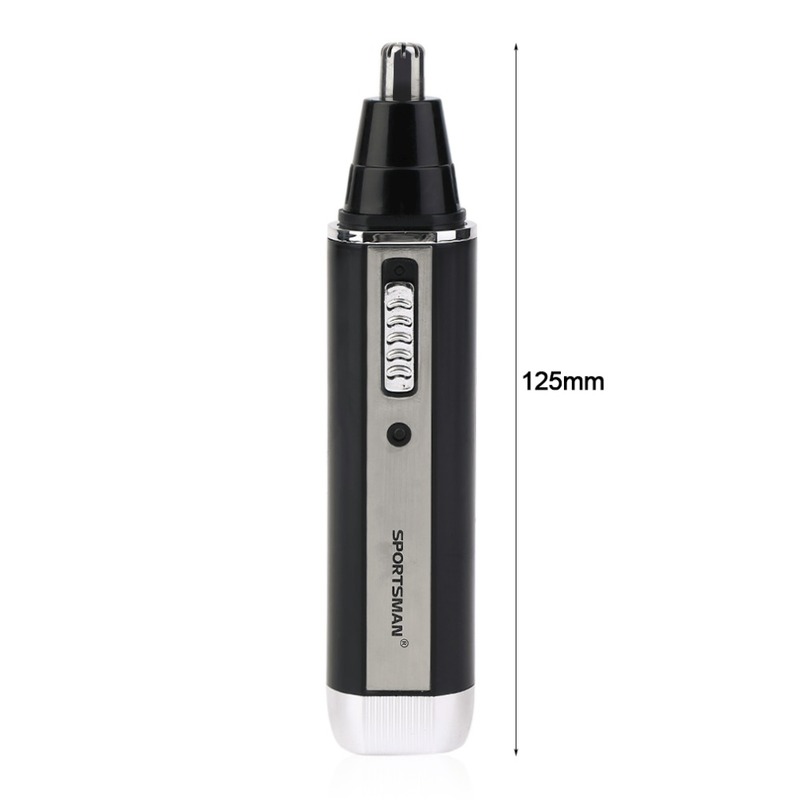 This hair trimmer for men makes it quick, clean and easy to trim your nose and ear hair, as well as detailing your eyebrows and facial hair. It’s sharp yet secure and is not damaged easily. This device is multi functional, so as long as the conversion of the blade, You’ll be able to easily trim beard, nose hair, beard, eyebrows. We consider that it’s going to bring you a new look. Powerful 6500 Revolutions/Min Stainless Steel Blade and 360 Rotary Precision Cutting System Offers a Clean, Smooth, Safe and Comfortable Cut without Pulling or Tugging. 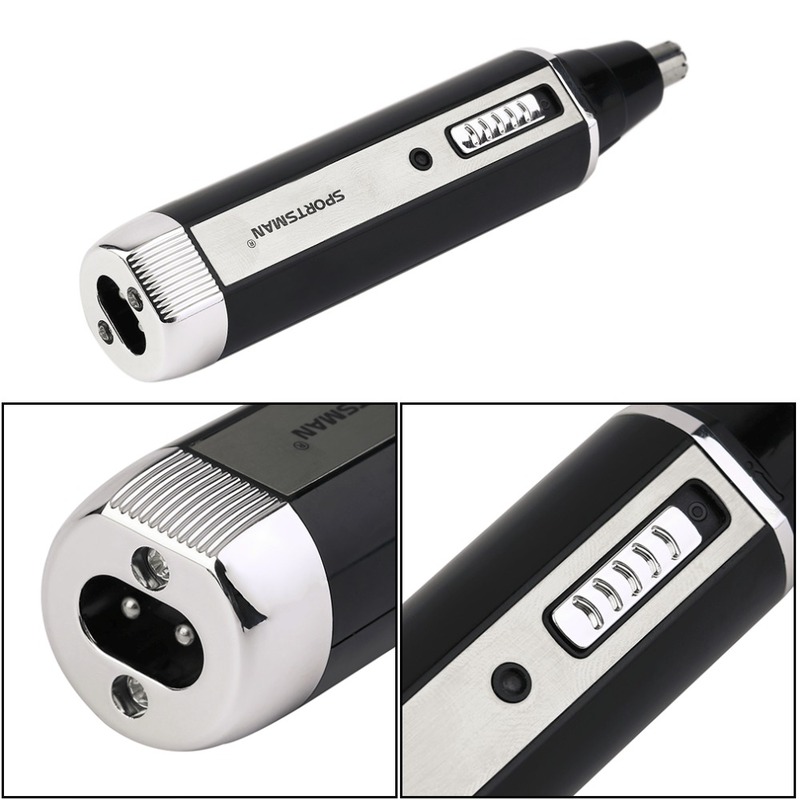 Rechargeable, Very Convenient, Energy Saving and Environment Protective. Stainless Steel Blade Can be Disassembled and Rinsed Directly, To Prevent Bacterial Growth and Ensure Long-Lasting Performance. 360' rotatable, designed for maximum efficiency. Portable and occupies no space, great for traveling. Rechargeable so you can forget about batteries.